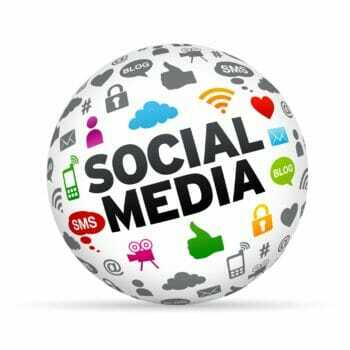 Social media management is using 3 popular platforms to promote you and your services. It includes Page creation, 1-2 posts per week, tools, tracking and reporting on through login, and even ad campaigns. 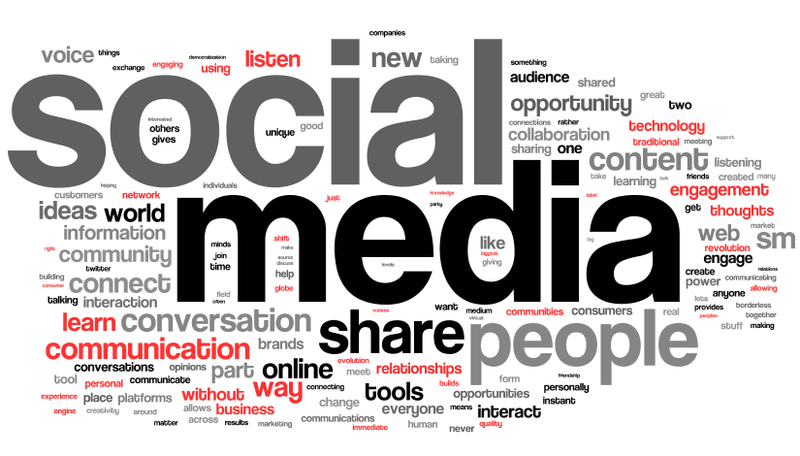 Why Do I Need Social Media Management? Social Media Marketing is very useful because it puts your company and your service directly in front of those interested in it. Facebook ads are directed toward people interested in a business for you. LinkedIn is great for network among companies and consumers alike. Twitter is used by millions to keep up with direct topics they are interested in. Let our trained professionals do the work so you can do what you are best at. How easy is it to understand? We will use clear and concise explanations of the what, why, and how that our service is doing for you. We will be using terms that should be easy to understand for anybody. There is no point in using large industry specific "geek" terms if you walk away not knowing what we do for you. We take pride in making sure that you are very comfortable with and at least have an understanding of why you use us. Facebook, LinkedIn, and Twitter can be powerful direct marketing for any business or service. AZ Marketer will only use quality professionals geared towards researching your industry, and managing your social media platforms. Not only does AZ Marketer track demographics interested in your services. We provide a dashboard showing views, clicks, and likes for your posts and profile. © 2017 Arizona Online Business Marketing. All Rights Reserved.